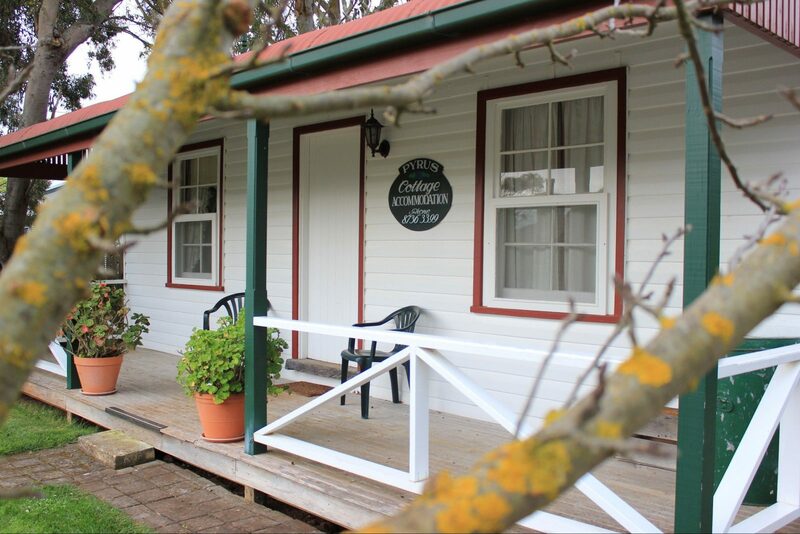 Walk to world famous wineries from this charming cottage. 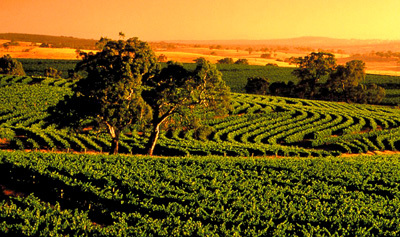 Enjoy your own private retreat surrounded by cottage gardens and vineyards in the heart of Coonawarra. 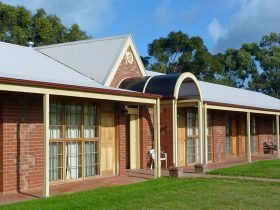 Pyrus Cottage is fully self contained. Comfortable living areas, slow combustion log fire, airconditioning and fully equiped kitchen. Queen size bedroom, heated bathroom and laundry facilities. 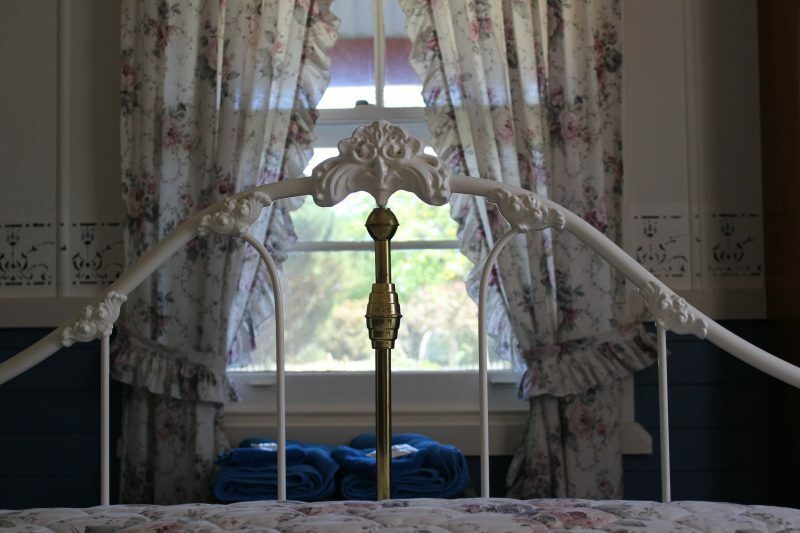 The cottage accommodates four people and is perfect for a couple. Breakfast provisions are provided including warm bread. 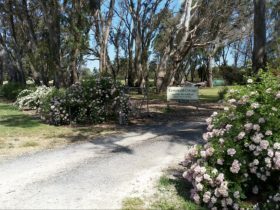 Fresh flowers, fruit, home made preserves and rainwater create a home away from home while visiting Coonawarra. Close to restaurants bicycles available. 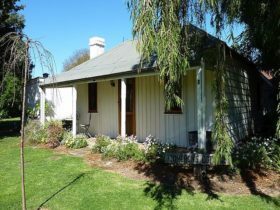 Walk to world famous wineries from this charming cottage. 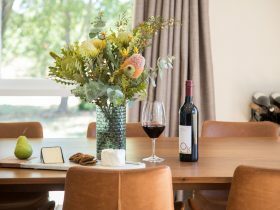 Enjoy your own private retreat surrounded by cottage gardens and vineyards in the heart of Coonawarra. 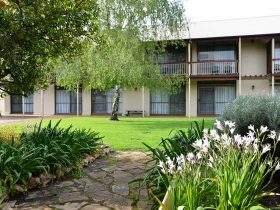 Pyrus Cottage is fully self contained. 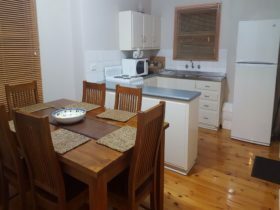 Comfortable living areas, slow combustion log fire, airconditioning and fully equiped kitchen. Queen size bedroom, heated bathroom and laundry facilities. 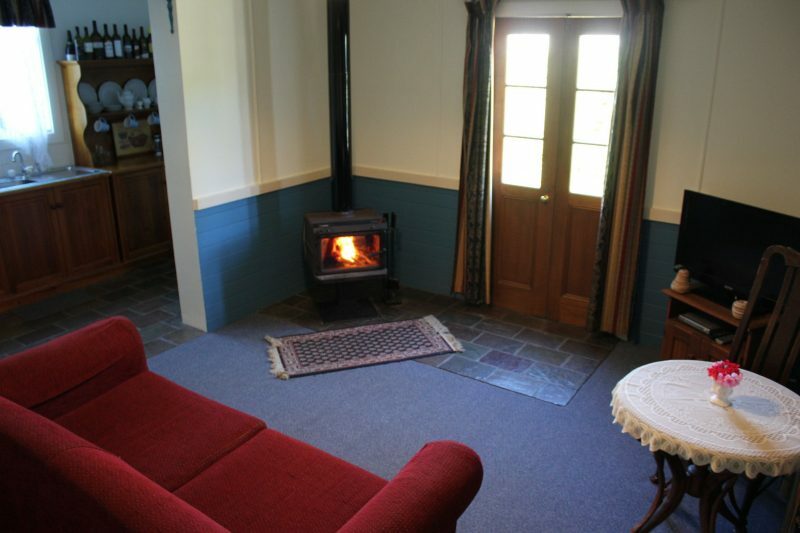 The cottage accommodates four people and is perfect for a couple. Breakfast provisions are provided including warm bread. Fresh flowers, fruit, home made preserves and rainwater create a home away from home while visiting Coonawarra. Close to restaurants bicyles available. $160.00 for two people per night inclusive of breakfast provisions.